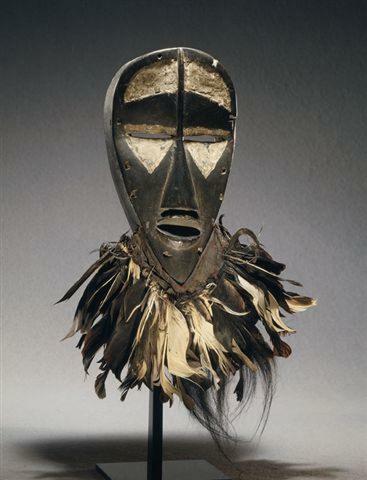 http://www.buyafricanantiques.com/images/Pende_Sickness_mask.jpg A Pende sickness mask with a double face. 60 m² net floor area+20 m² terras+20 m² entrance, lift. five days in Paris I gave the final touch to the 29 pages reports with plenty images from all the fine pieces I have seen and some insiders stories and names that my readers can download for 10 €. They also get my address list with museums experts and dealers. hot business if you need to read some adult fun. diamonds news a portal with interesting texts related on the diamond world.